Wow, the 4Runner has come a long way from when it debuted in the mid ’80s. The first generation was derived completely from the Toyota Pickup/Hilux, and the only modifications made to the 4Runner was the addition of an integrated fiberglass top, and it was sold in a two door configuration only. 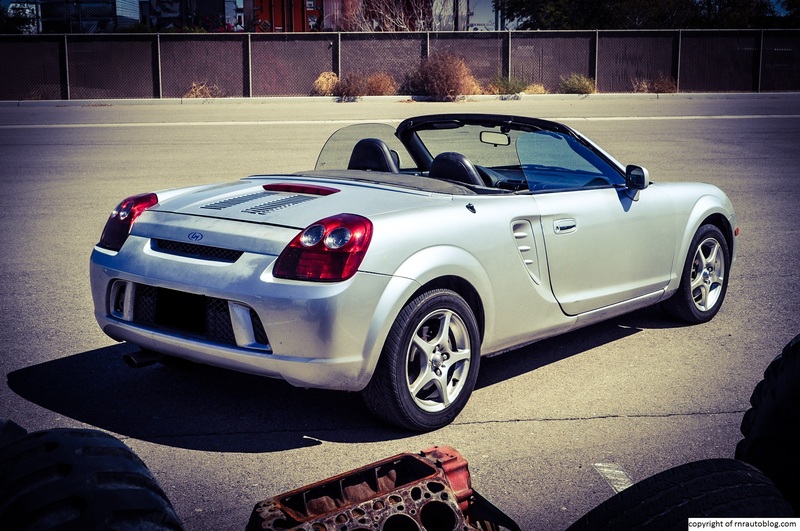 It was so similar to the truck that it did not even come with rear seats when it was imported into the U.S from Japan (Dealers installed them after they were imported). 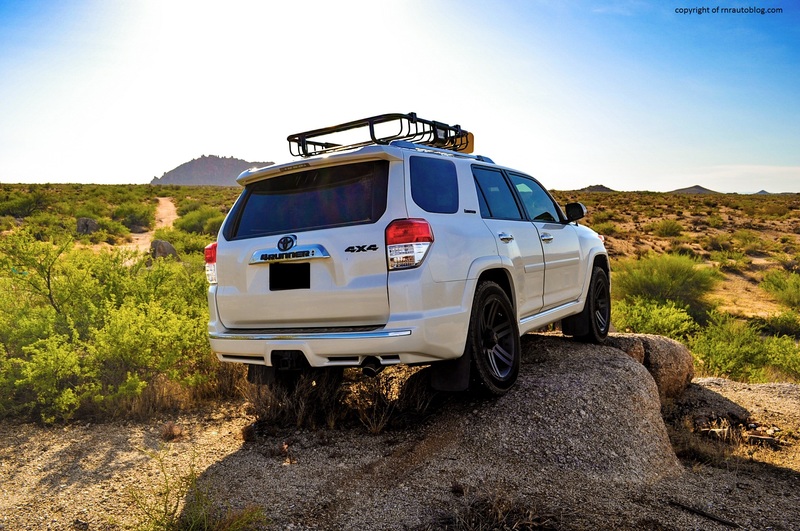 The 4Runner became a hit due to its combination of off roading credibility, versatility, and affordability. Toyota redesigned the 4Runner in 1989, and the result was vastly different. It was still based off the Toyota Pickup/Hilux, but instead of sporting a pickup body with a fiberglass top installed, it utilized a unique all steel body, and most were sold in a four door body style. The 4Runner was redesigned in 1995, and it was as much of a departure as the second gen. For starters, it was no longer based off the Hilux truck, but rather shared a platform with the Toyota Land Cruiser Prado (Lexus GX), and it became a more luxurious and comfort oriented SUV in contrast to the simple and rugged nature of previous 4Runners. For 2003, the 4Runner underwent another redesign, this time catering to American tastes as it gained an optional V8. This generation lasted till 2010 to this 4Runner that you see here. Having the chance to review a first and third generation 4Runner, I am interested to see how it compares. With a no frills nature and manual transmission, the 1986 4Runner was delightfully simple and rugged whereas the 1997 4Runner that I reviewed was comfortable and not as capable as the first off road but still good to drive. With this 2011 4Runner, what piques my interest is how it stacks up, as a 4Runner and as an SUV overall. In the eighties, Toyota wanted to replicate the success of its Land Cruiser SUV but in a smaller and more affordable package. Cue the 4Runner which debuted in mid-1984 as a 1985 model. 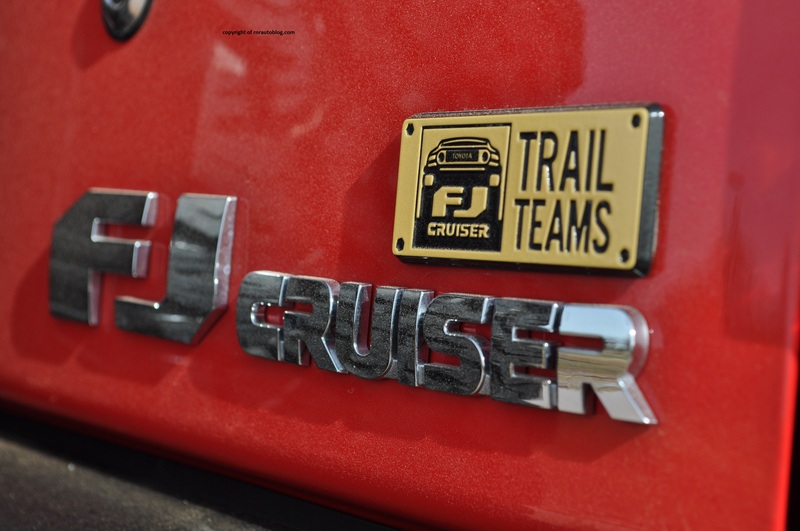 Instead of developing an entirely new model like the Land Cruiser, Toyota used the Hilux chassis to create the 4Runner (sold as the Hilux Surf in other countries). The first generation was nothing more than a pickup truck with a roof over the bed. The purpose of the 4Runner was to provide the versatility and the go anywhere ability of the Hilux truck while giving the comfort and utility expected of an SUV. 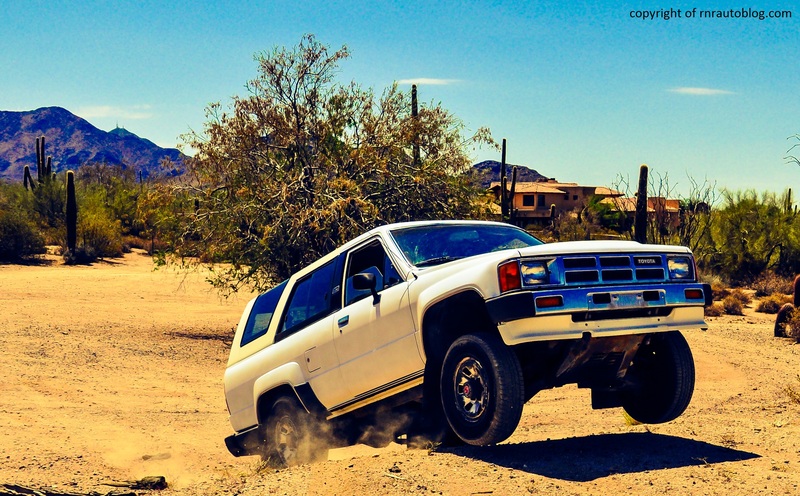 I reviewed a third generation, a 1997 4Runner which was the first generation to be built as a separate model, not sharing any body parts or frames with the Hilux. I liked it very much, but I never really thought of reviewing the original 4Runner at all. I asked my friend if I could review his old Volvo 242 or something like that. It was a really cool old Volvo in burgundy and with a manual transmission. However, when I contacted him, he sold it and got this 4Runner. How could I say no to reviewing the original 4Runner with only two doors and a manual transmission? Even though the first Tacoma debuted in 1995, its heritage goes back to the 1964-1967 Stout. Due to its distasteful looks and its spartan equipment levels, not to mention it was significantly slower than competing American trucks, the Stout barely sold in the three years it was produced. The Hilux replaced the Stout in 1969, but due to its reliability, better performance and quality, sales started to grow. The Hilux soldiered on for three generations until in 1976, Toyota changed the name from Hilux to Truck (or Pickup). 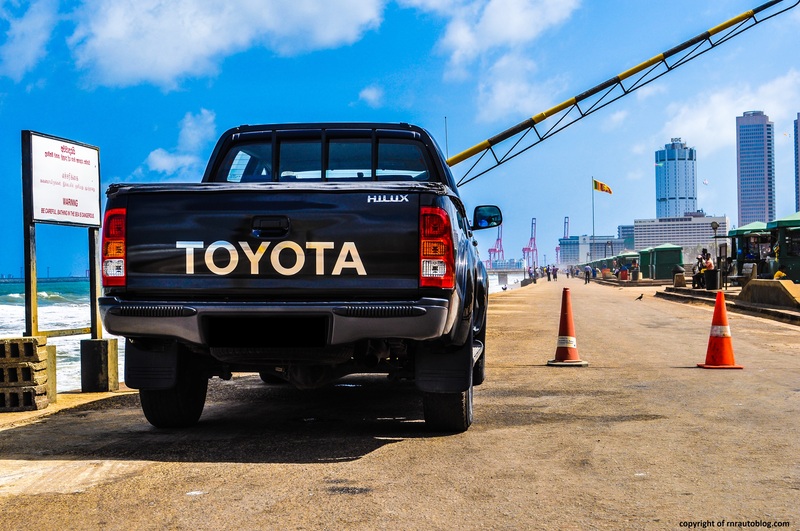 As Toyota continued to grow in fame and sales, the Truck became regarded as a competitive product that always received praise from the car magazines and consumers. The Toyota Truck lasted till 1995 before being replaced by the Tacoma. While the Truck sold well, it never really catered to the American tastes, and Toyota felt that the Tacoma would change that. 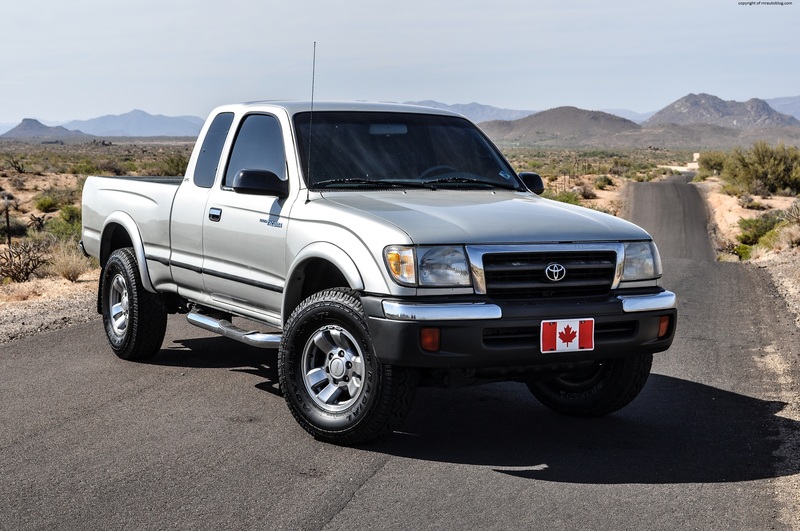 This time, instead of being built in Japan, the Toyota built the Tacoma in America, and the name Tacoma was chosen as it was thought to appeal to the American market. 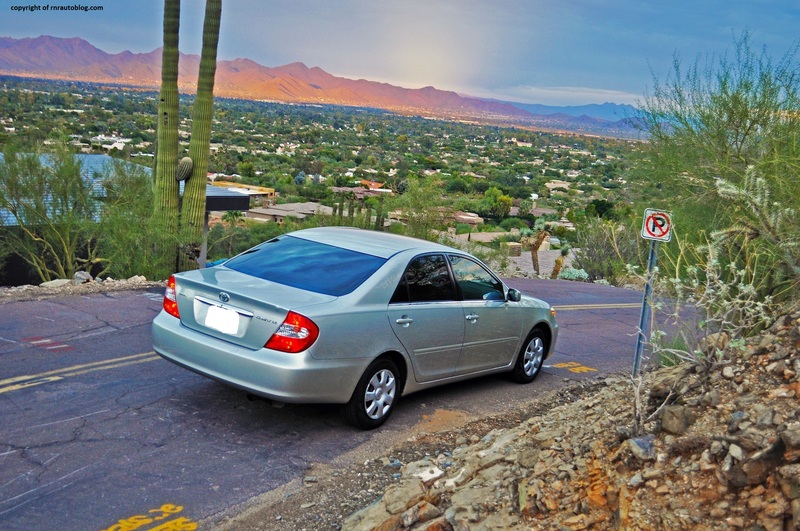 Toyota prioritized refinement and performance, while staying true to its promise of dependability. In the late 1990s when consumers were buying more SUVs and trucks than ever, Toyota’s timing couldn’t have been better. 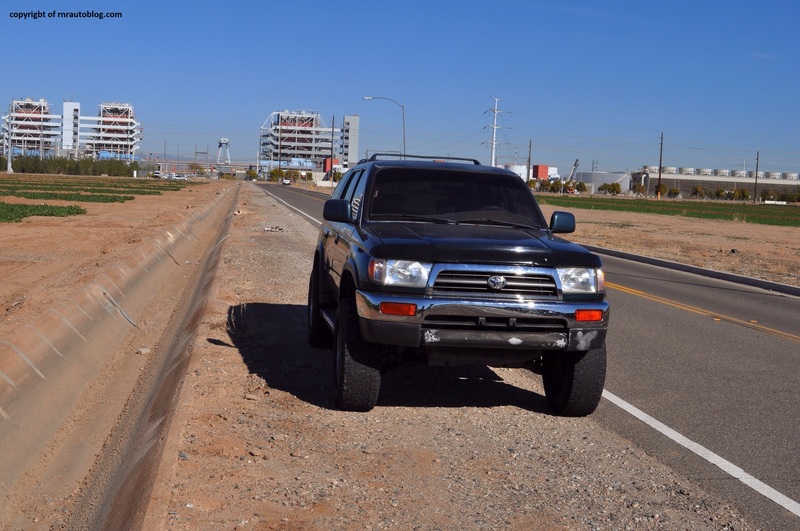 In 2001, the Tacoma received a facelift, and more variants were added. Even in its last year, this generation of the Tacoma still sold well before being redesigned in 2005.